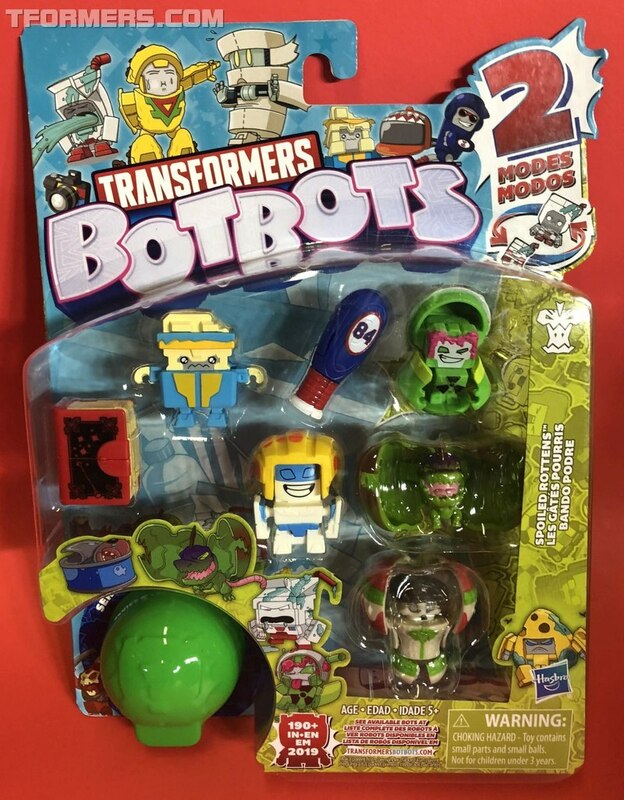 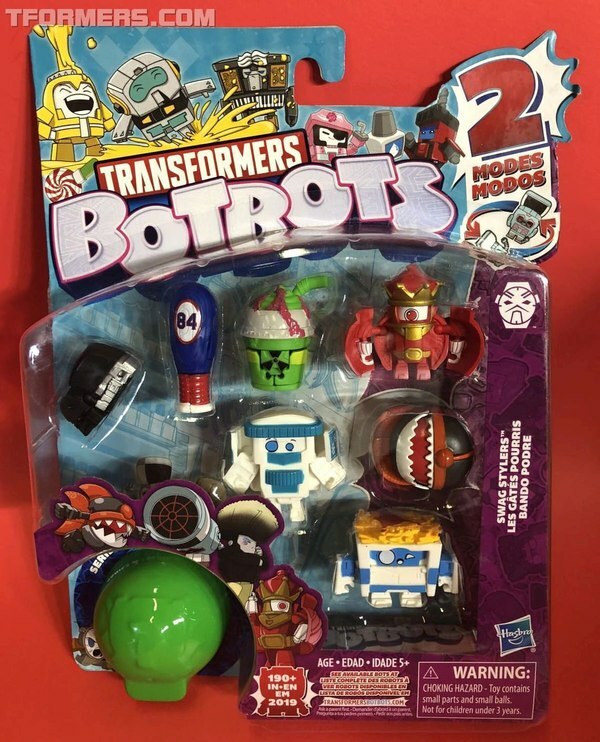 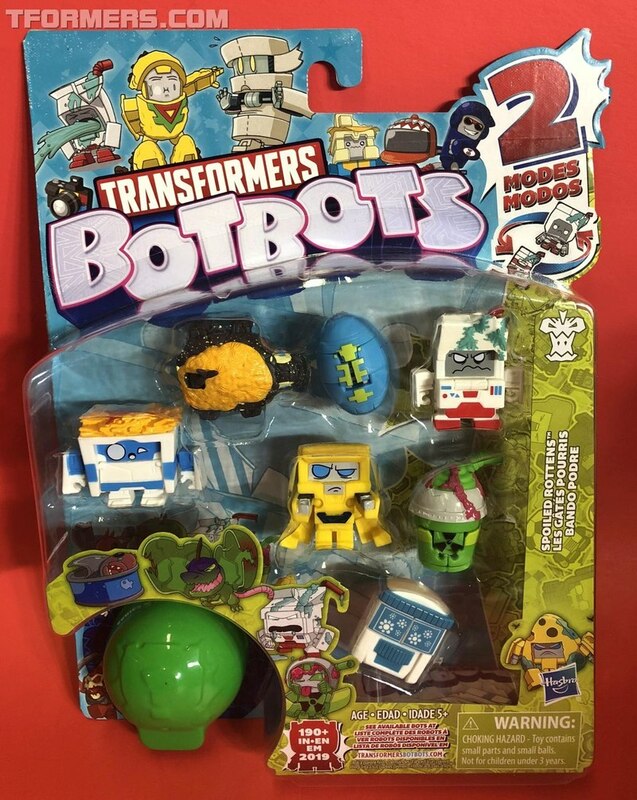 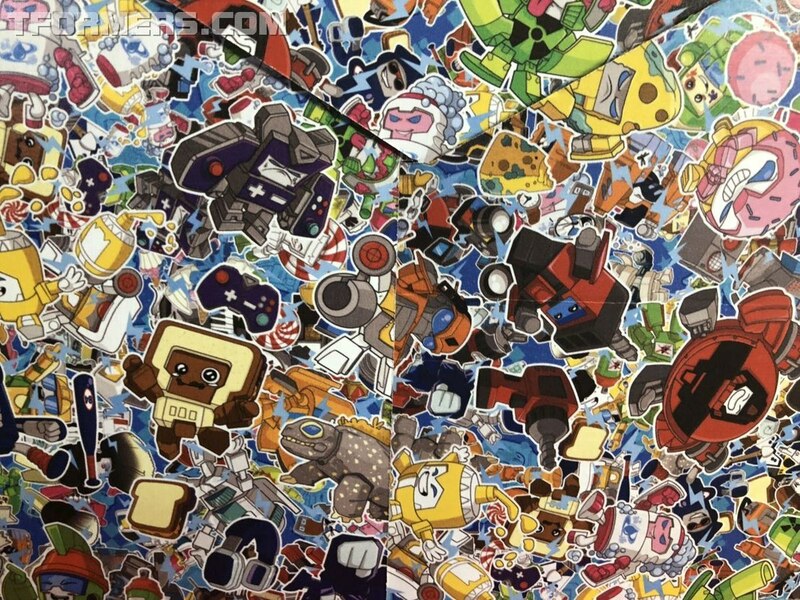 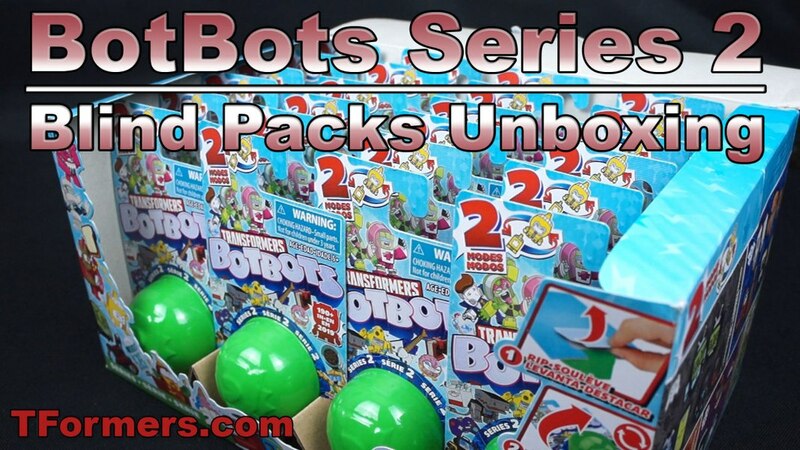 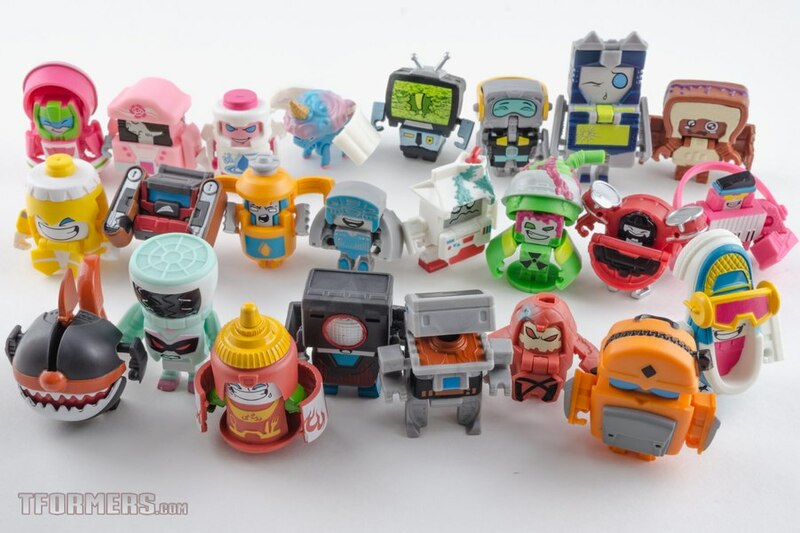 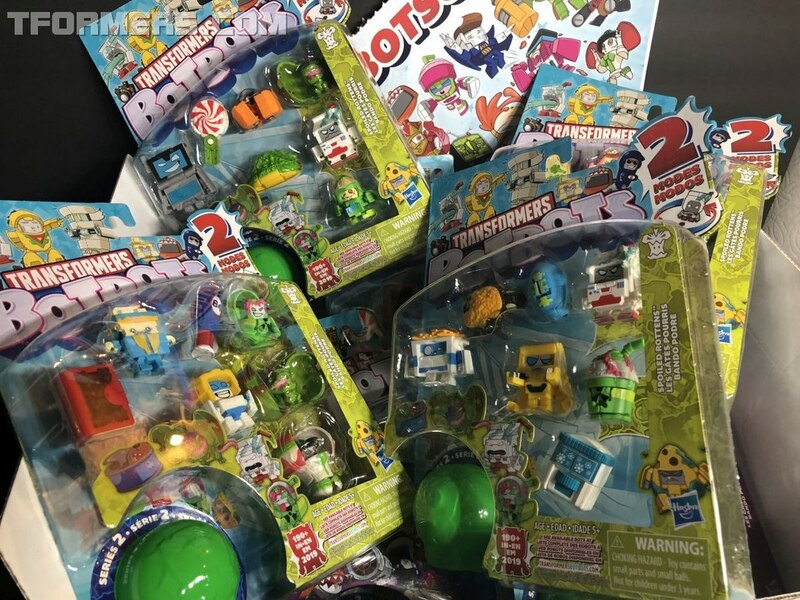 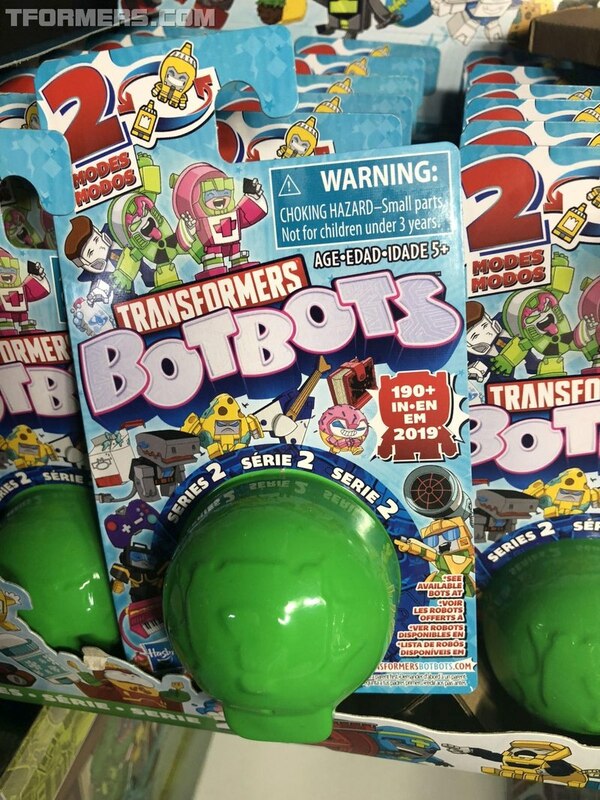 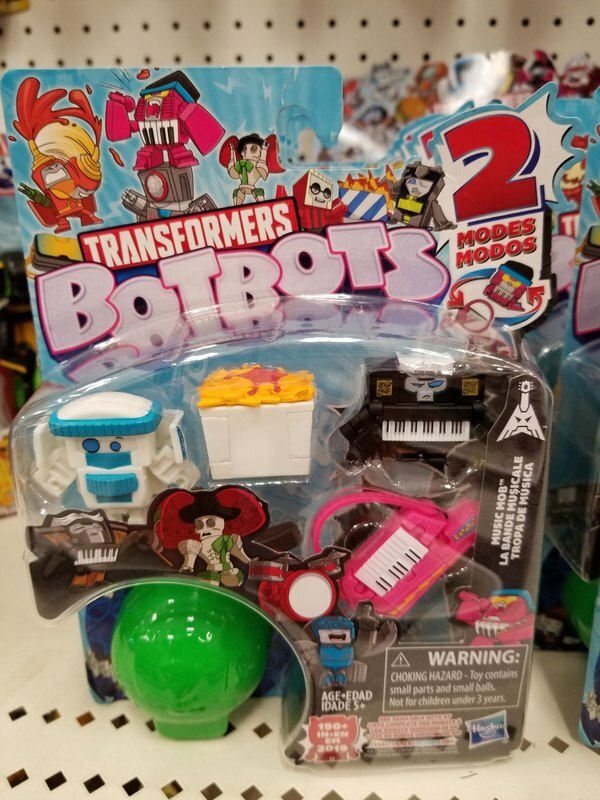 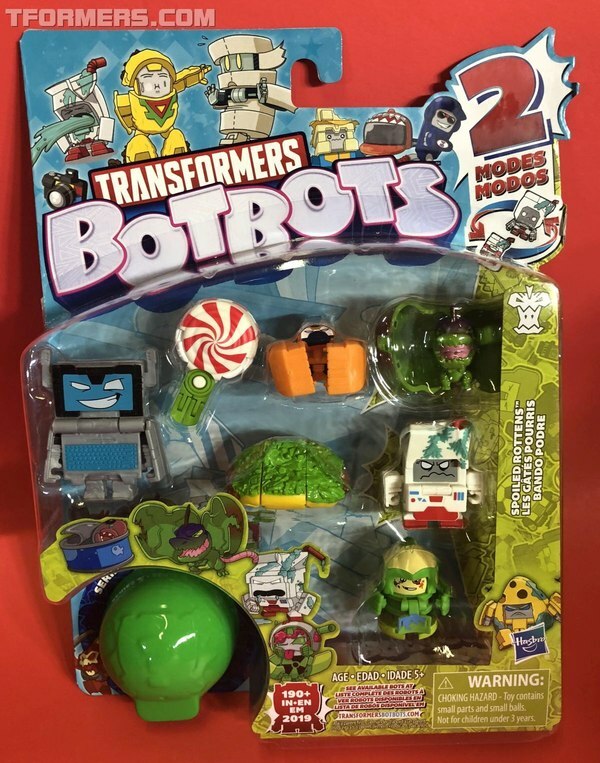 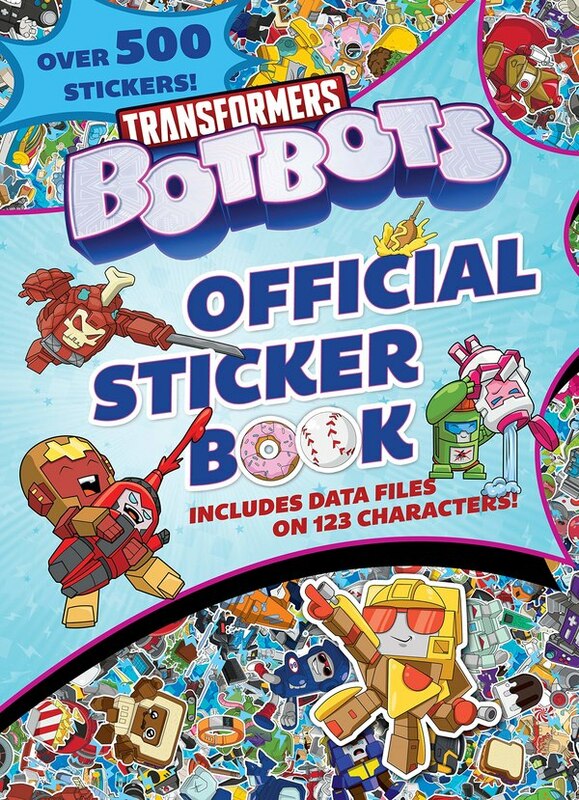 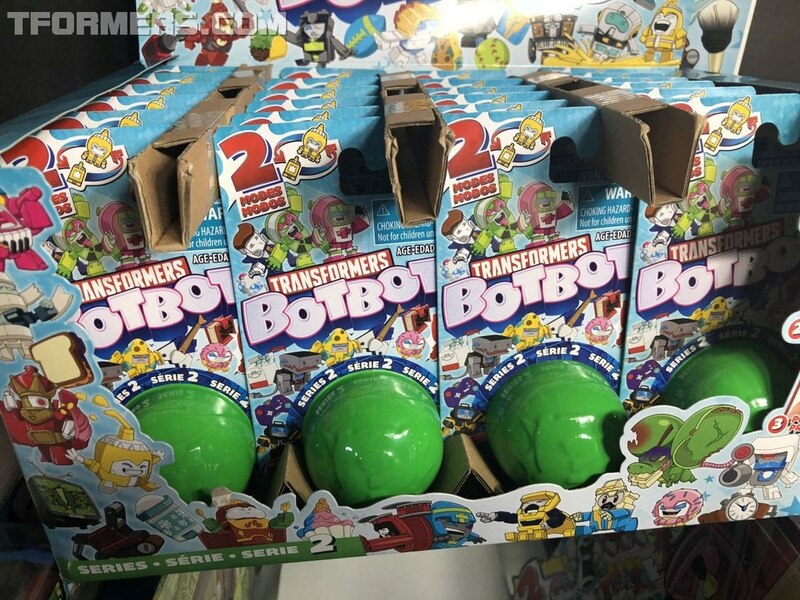 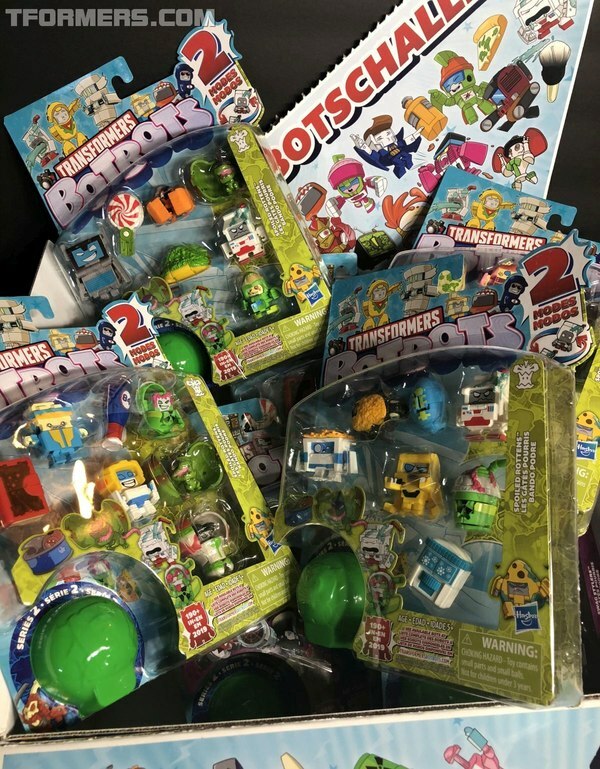 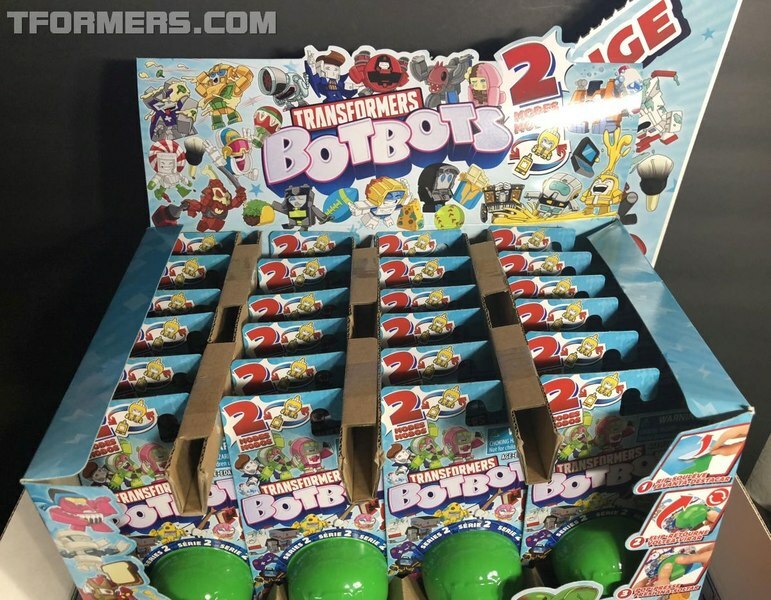 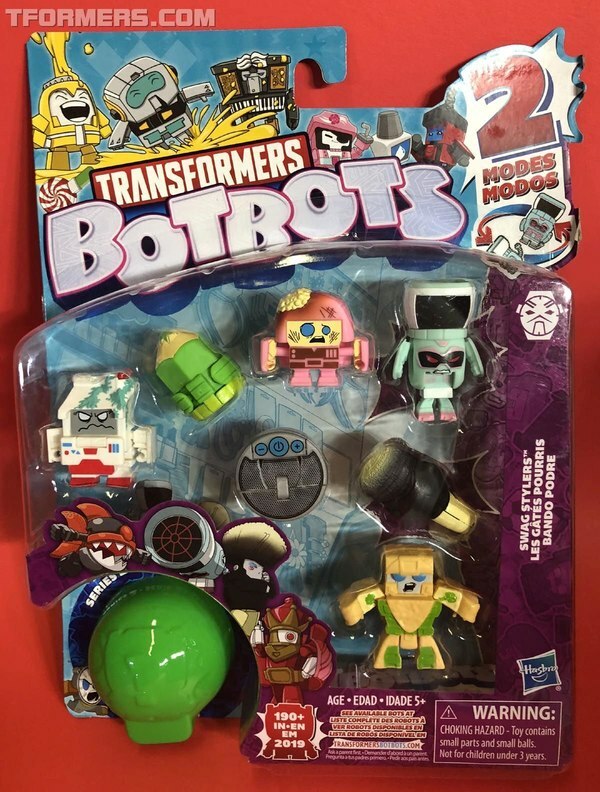 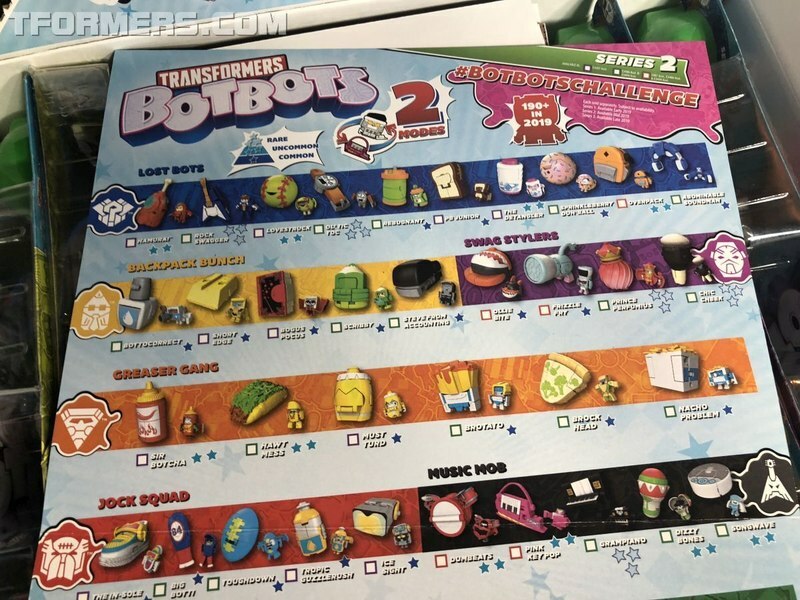 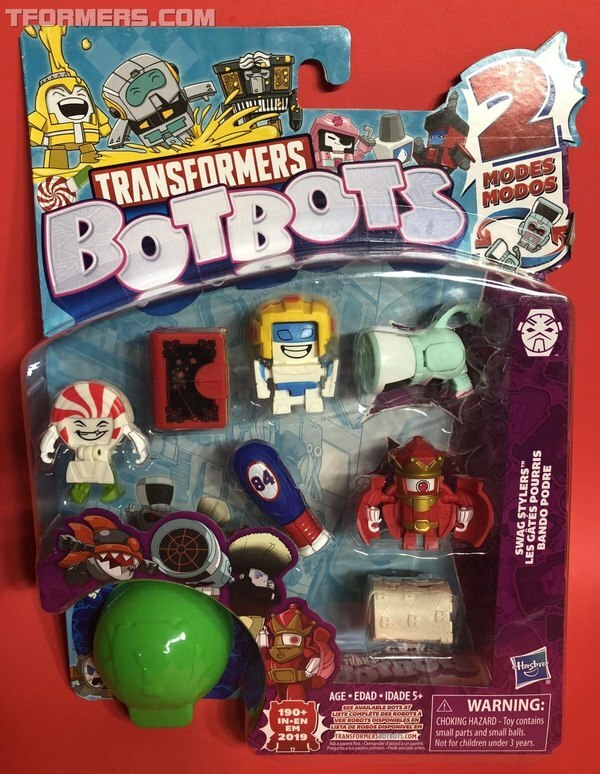 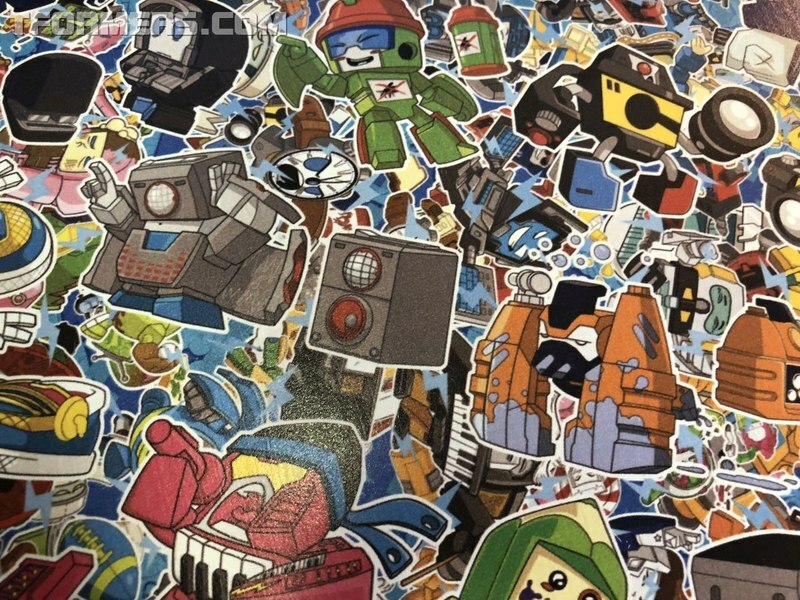 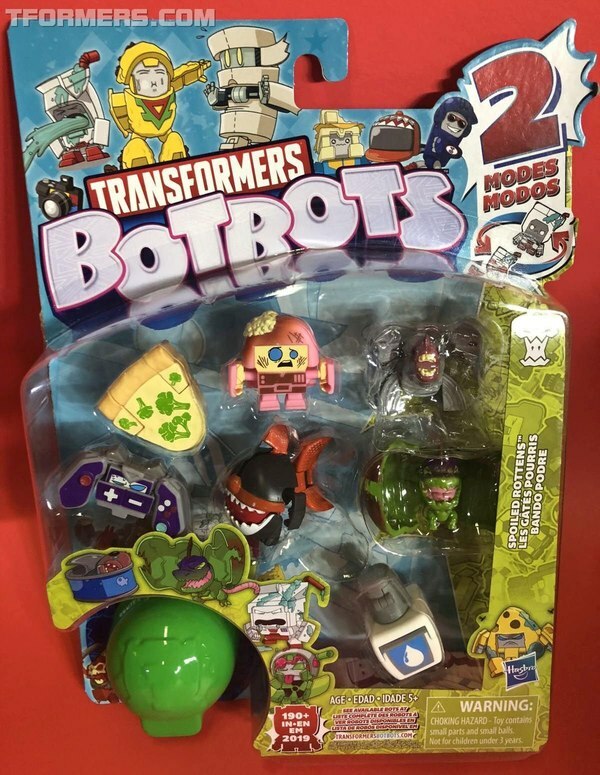 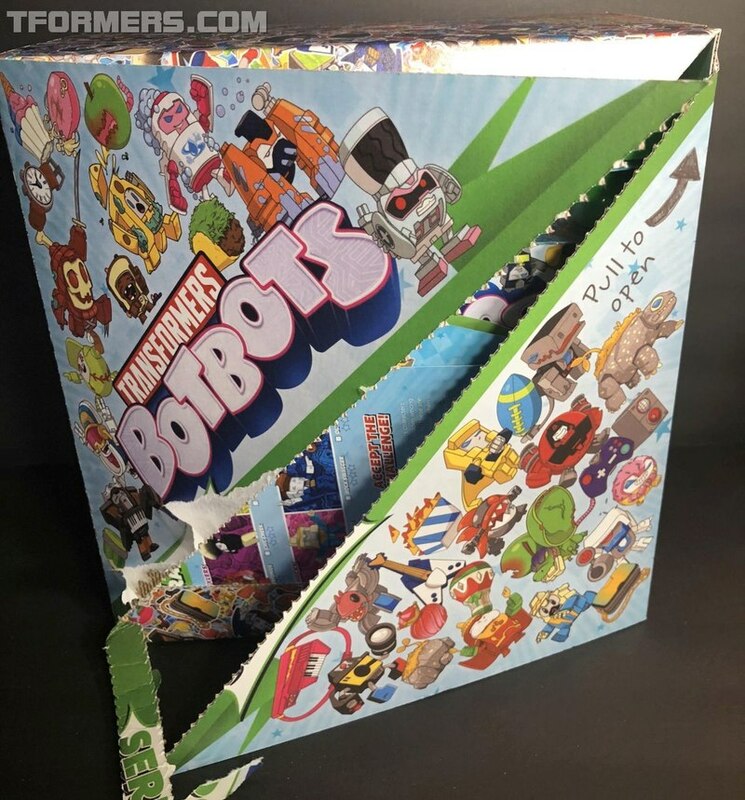 Hasbro has once again extended to us the joy that is BotBots, by sending a special care package our way featuring a preview selection of series 2 of what's become our favorite new expression of Transformers around here. 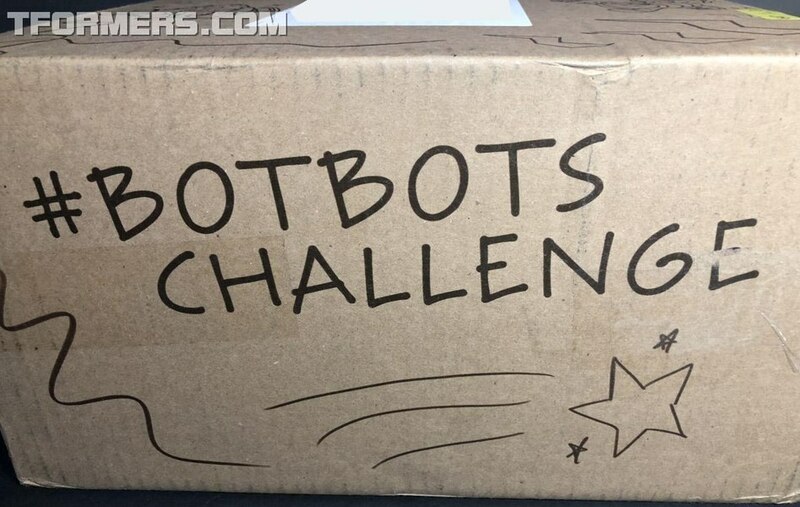 You may recall back in November we were invited to the grand opening of the first BotBots Challenge and we couldn't be more pleased to be back for the newest BotBots Challenge debuting with the second series. 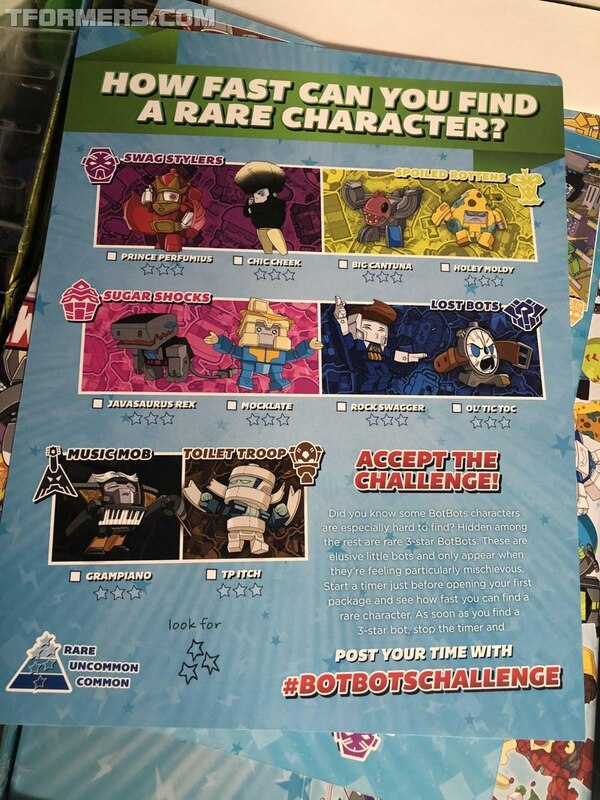 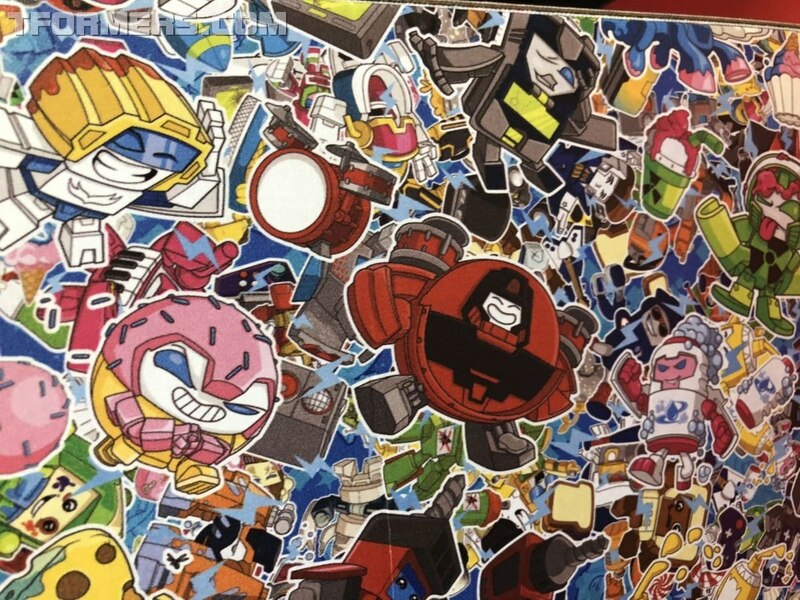 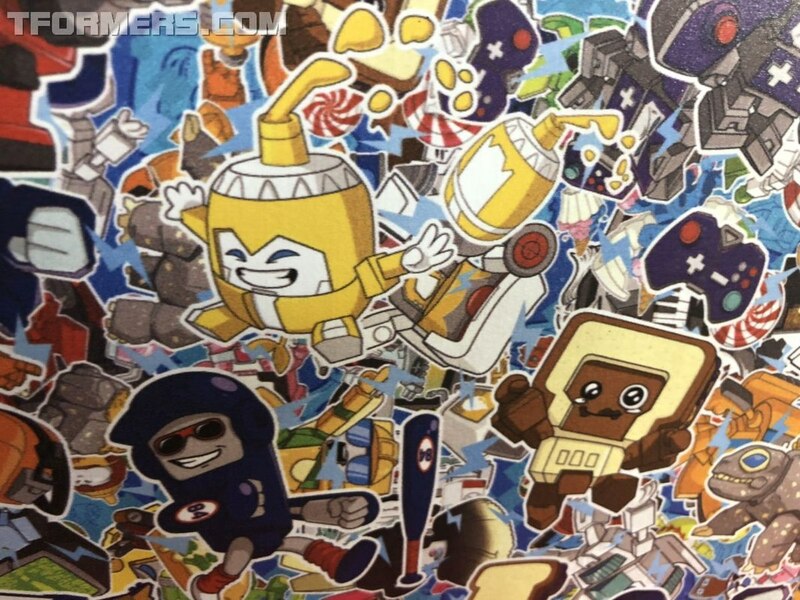 The new challenge: There's more Super-Rare three-star BotBots in series 2 - 10 of them, in fact! 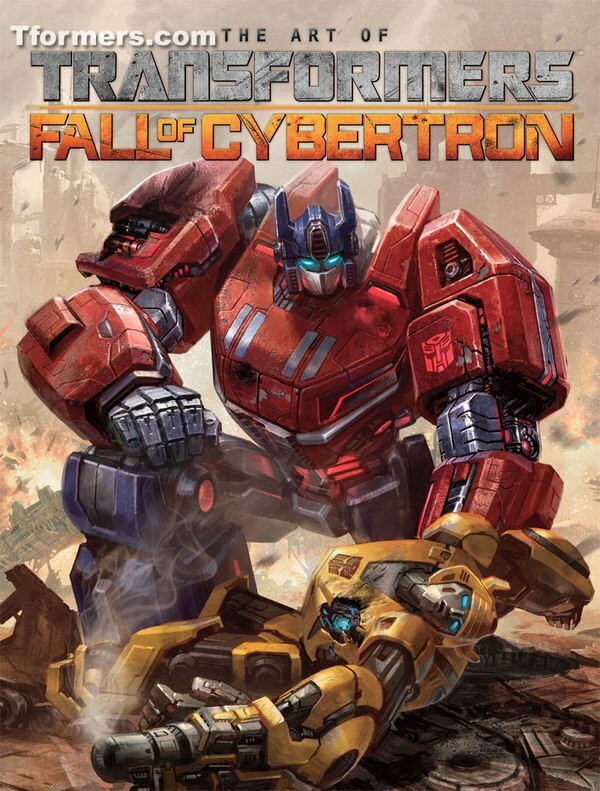 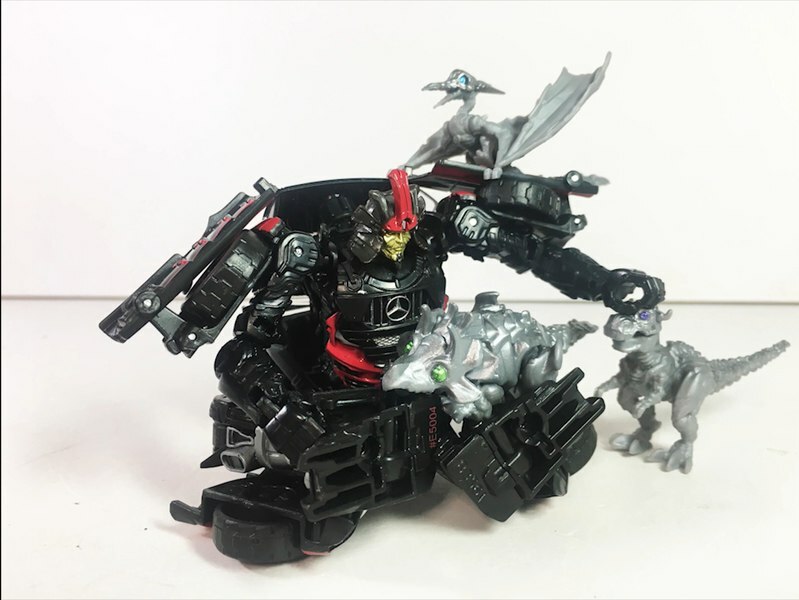 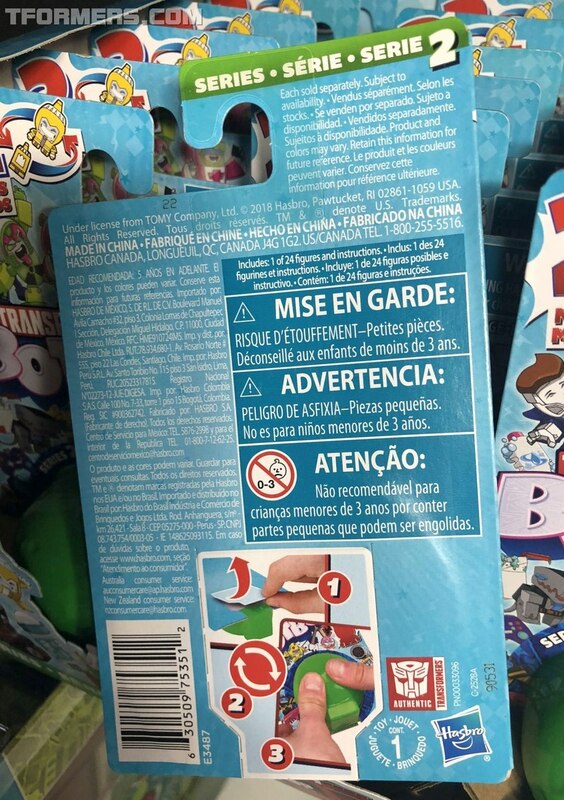 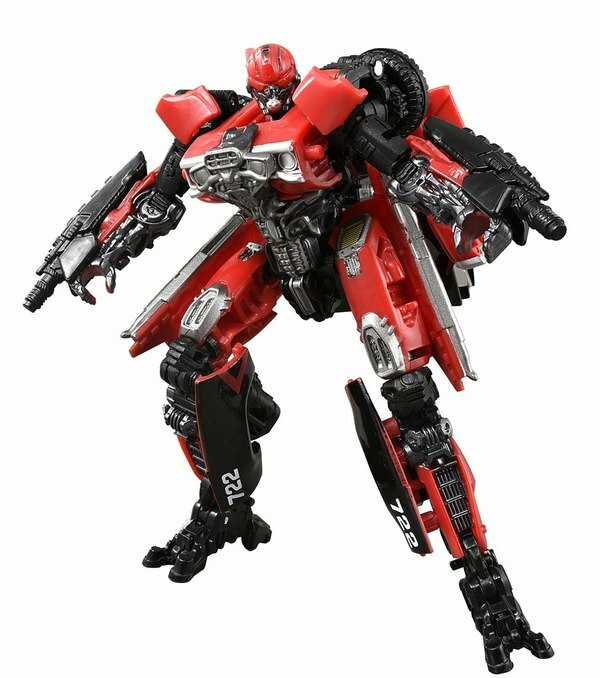 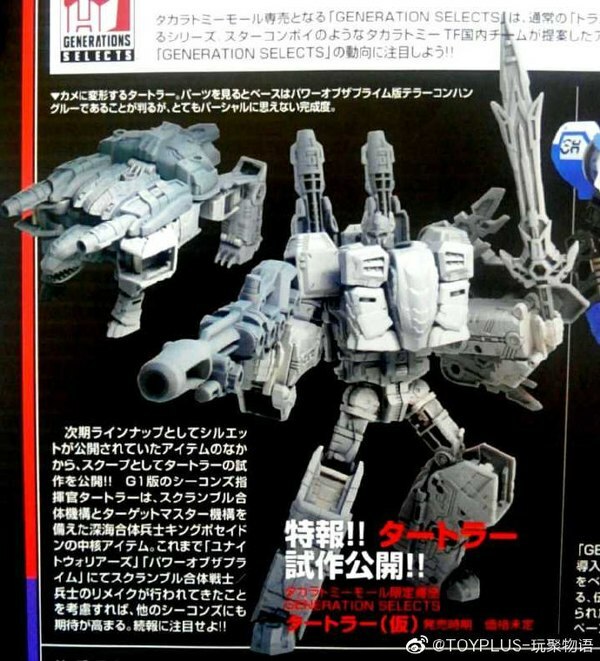 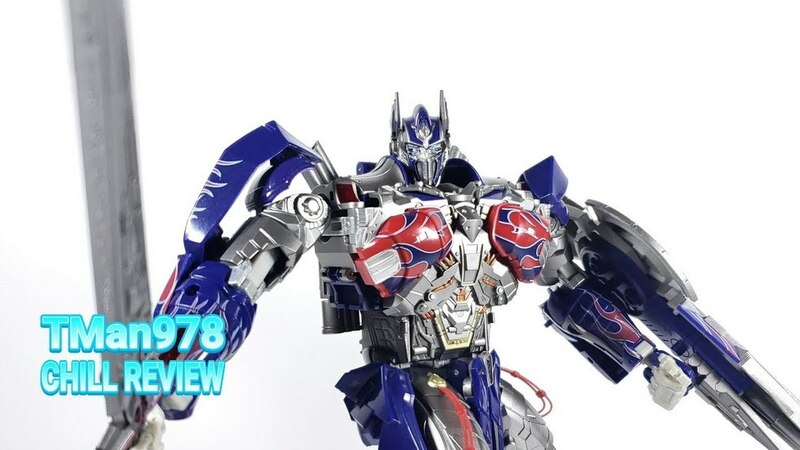 And Hasbro wants to know how fast you can find them by setting a stopwatch and opening a pack to begin your search. 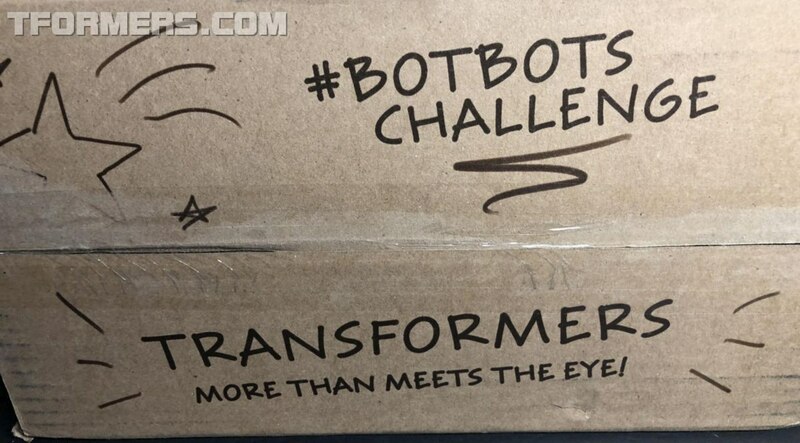 And once you've found one of the rare little troublemakers, post your time with the familiar #BotBotsChallenge hashtag. 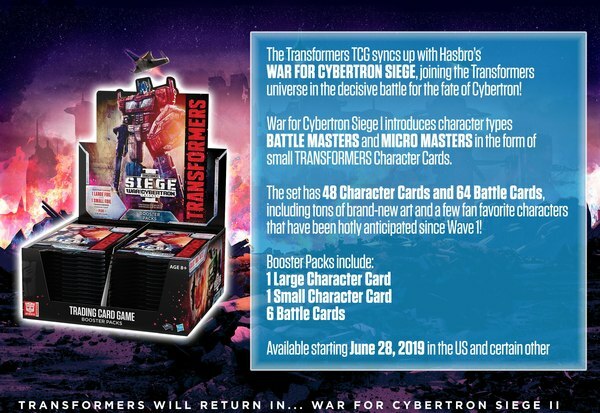 That might be just a bit on the silly side, and anyway the times are gonna get short real quick since I've already discovered three of them without even opening a pack yet. But just like last time, the real magic of this might be with the blind packs, if any of the three-stars happen to occur there. 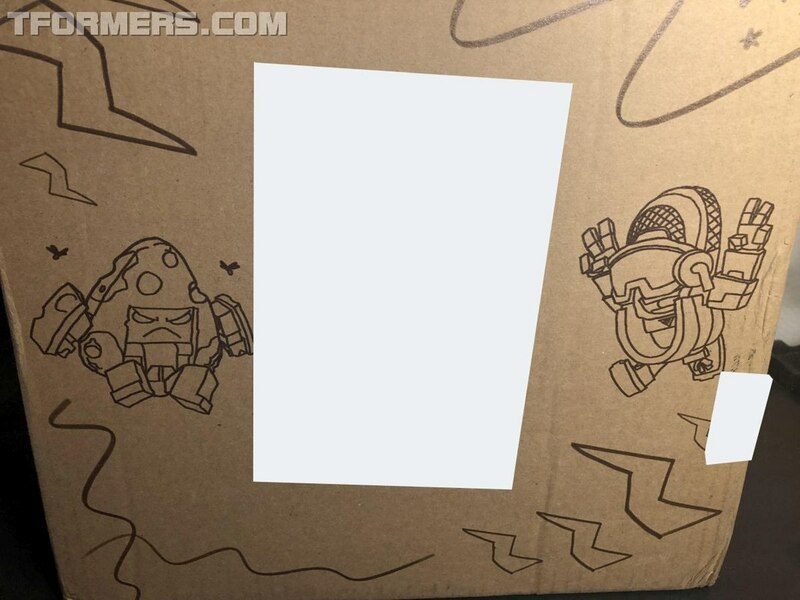 But that will have to remain to be seen, so stay tuned! 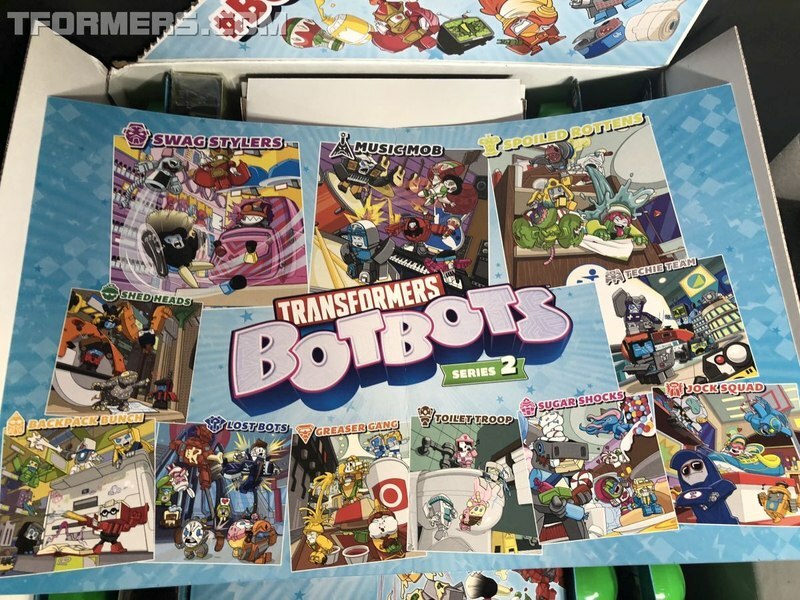 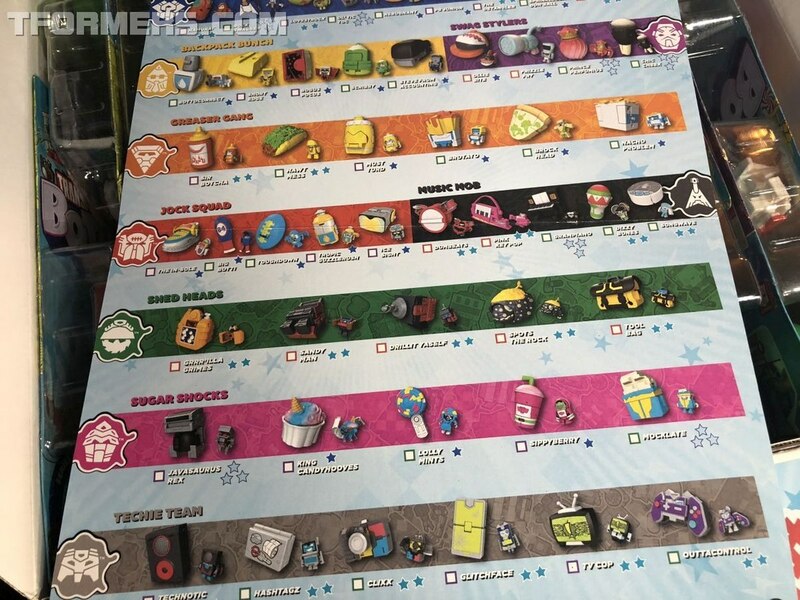 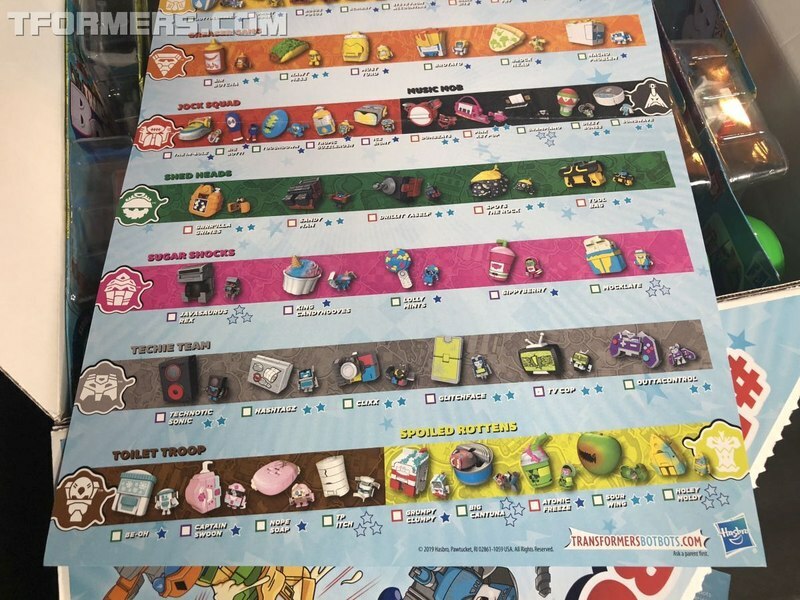 What's included for us to try our hand at the new challenge is eight of the large multi packs featuring 7 characters plus 1 "secret" each, covering the Spoiled Rottens and Swag Stylers tribes. 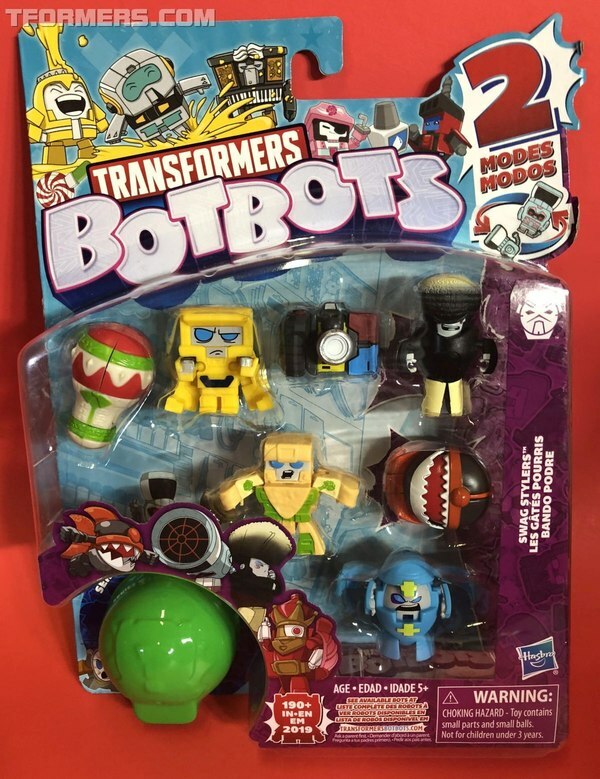 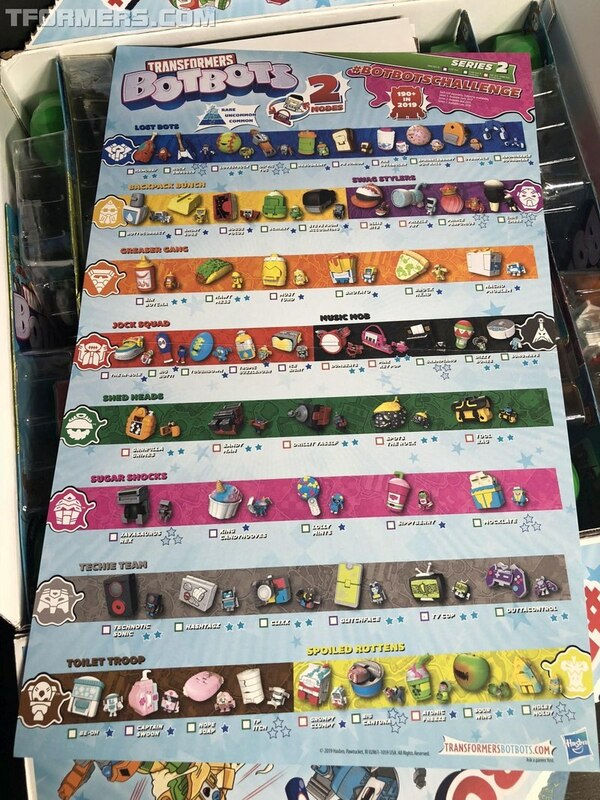 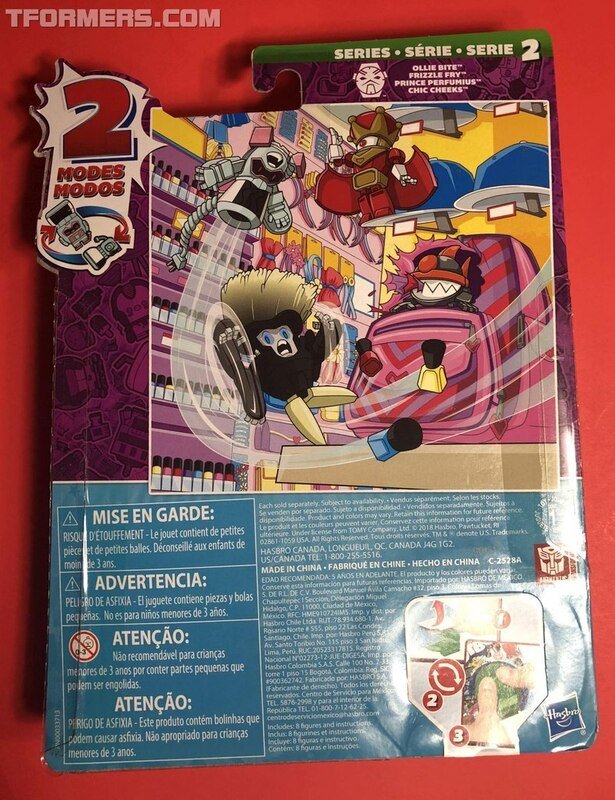 Plus, there's a full retail case of the series 2 blind pack singles that I'm just itching to crack open and see what's in there! 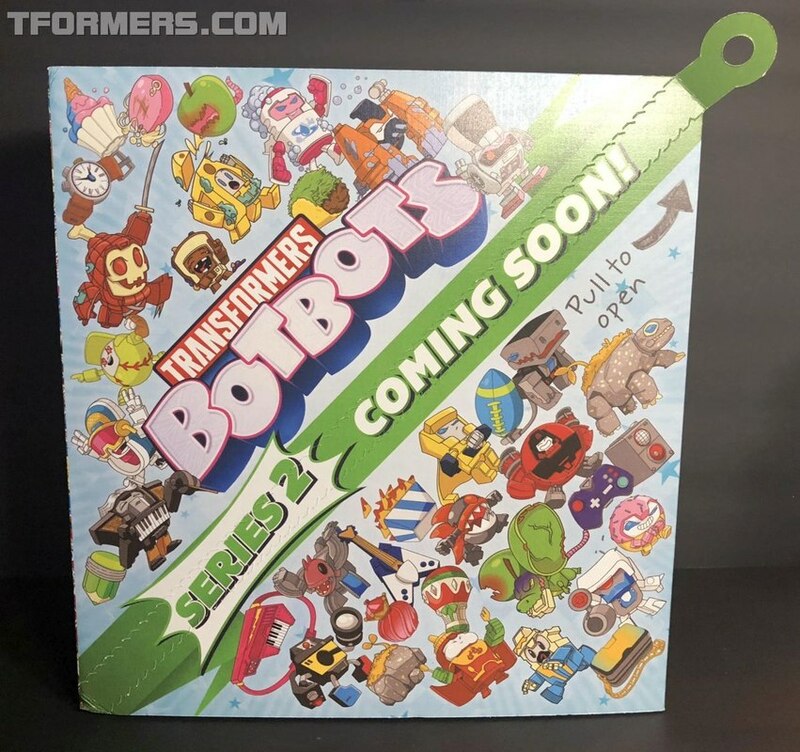 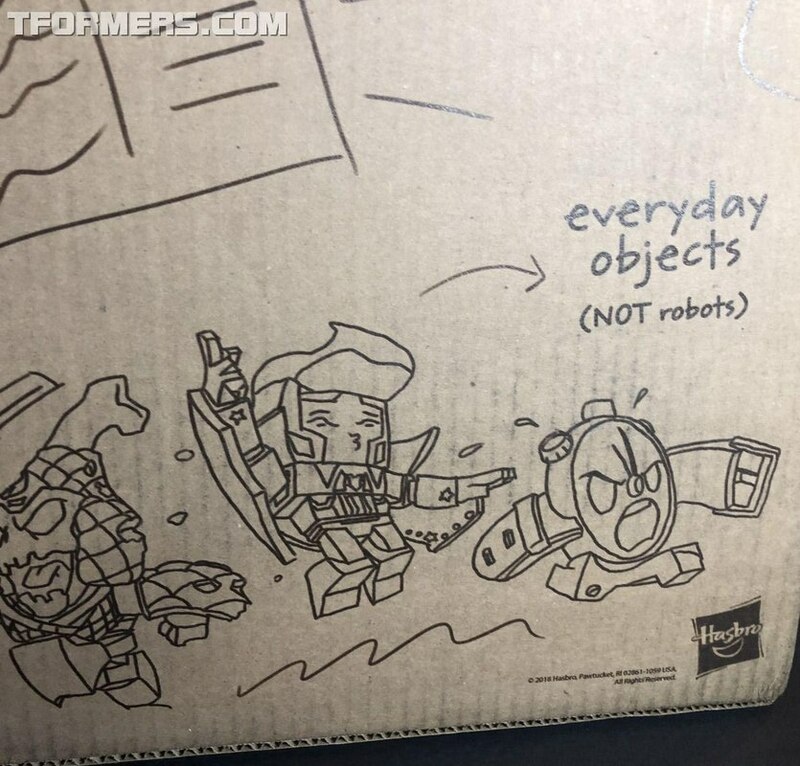 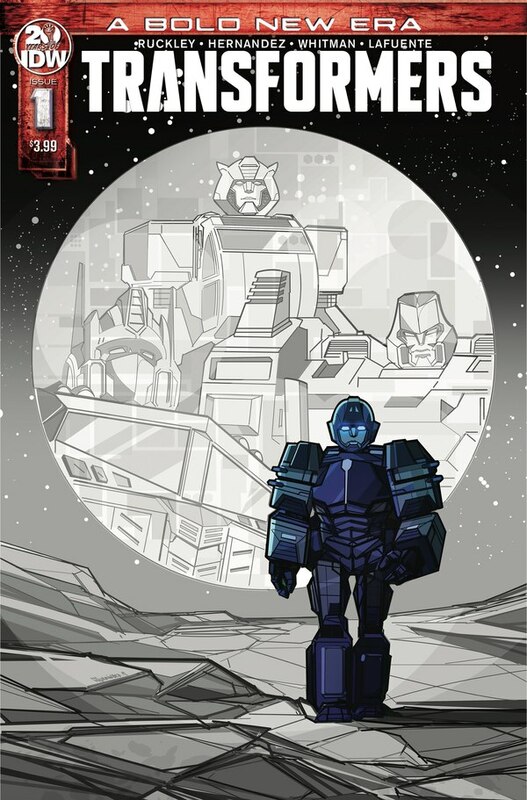 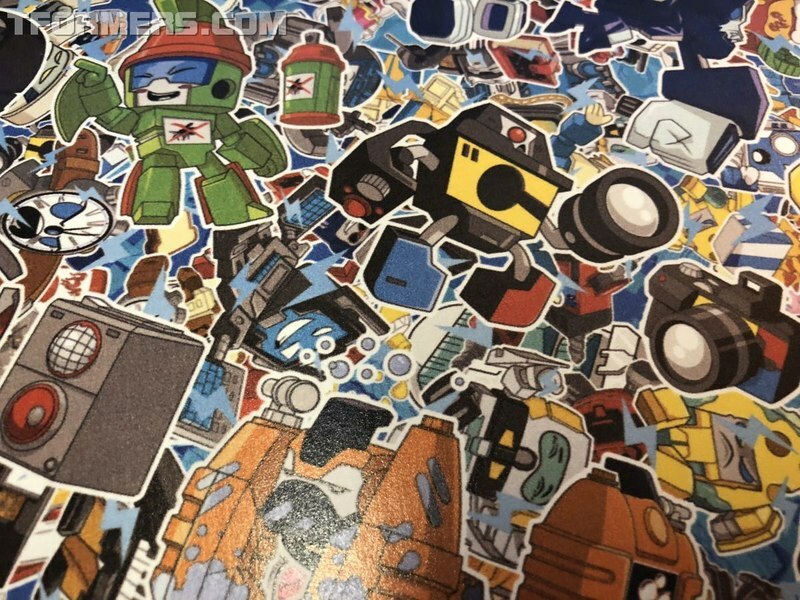 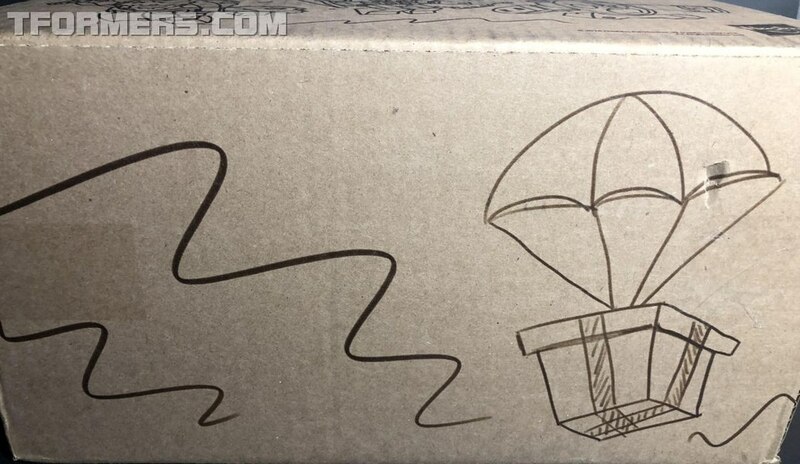 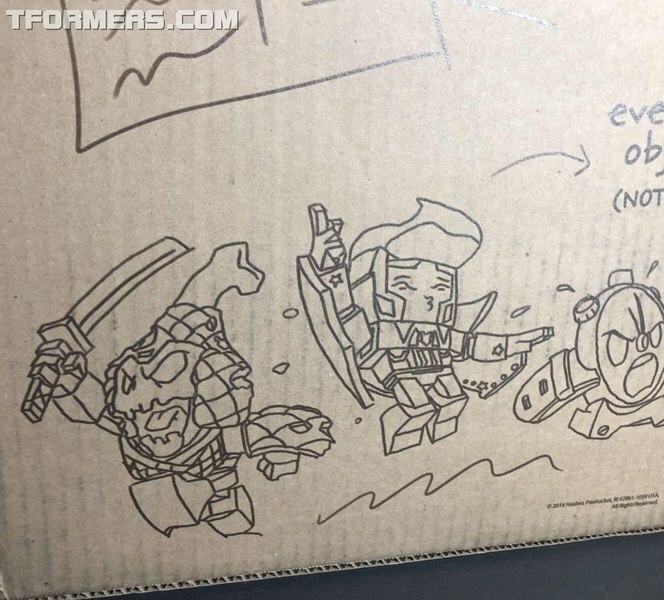 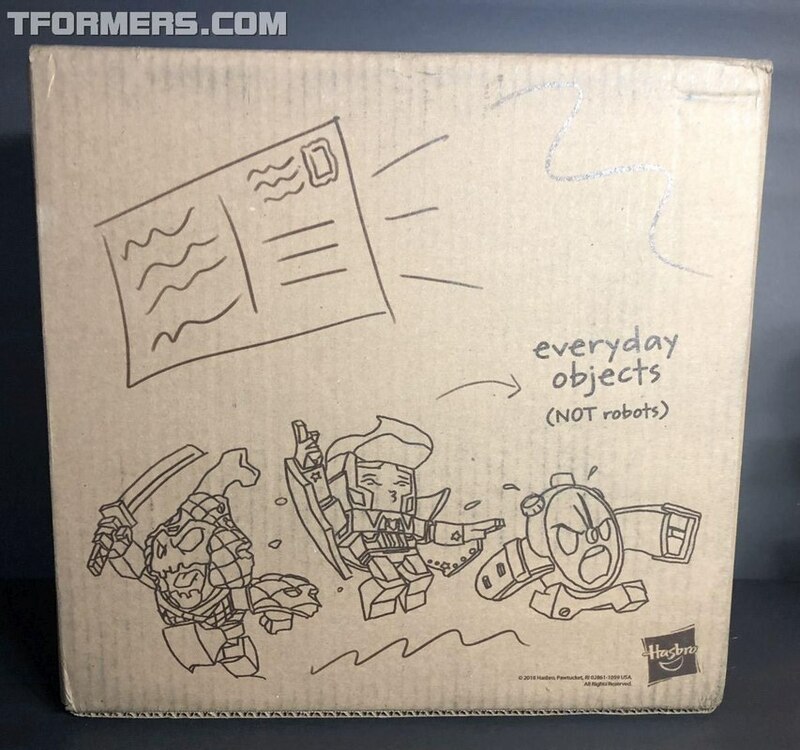 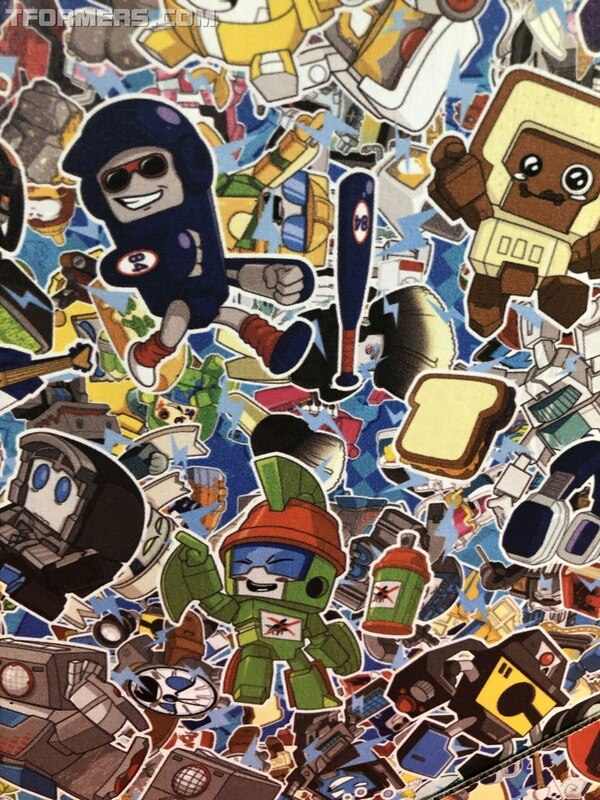 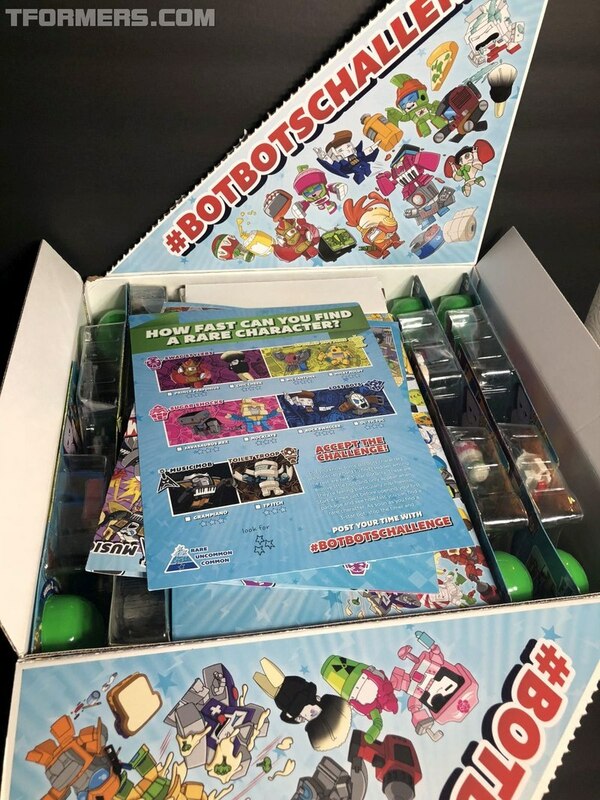 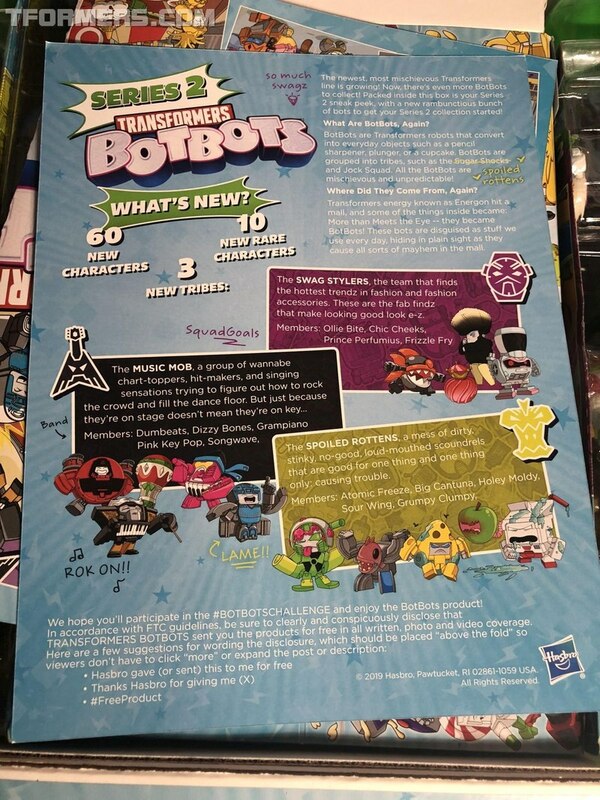 We've got some initial photos of the promo pack and it's BotBot-adorned shipping carton to share with you now, taken by our own BaCon, and we'll be bringing you more coverage soon. 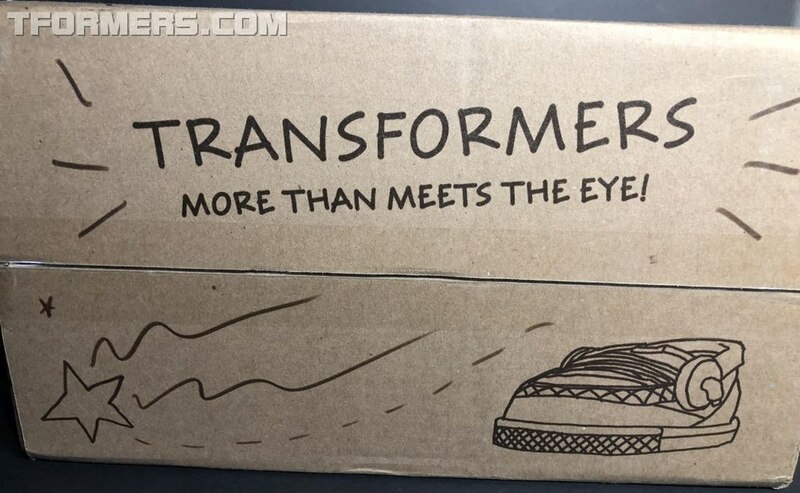 Yes, surely including another marathon blind pack unboxing session just like last time.